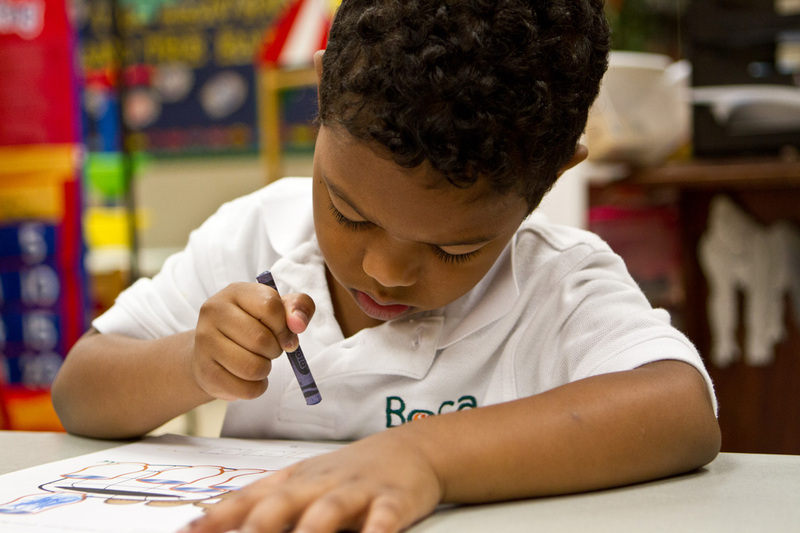 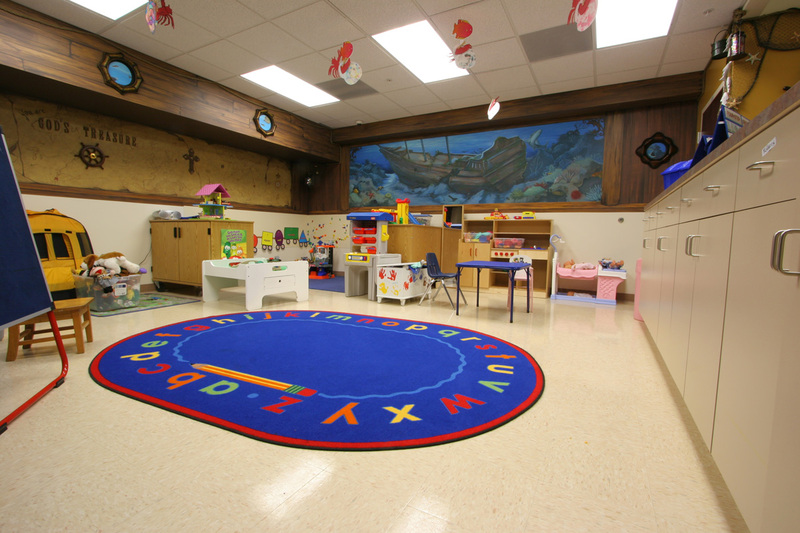 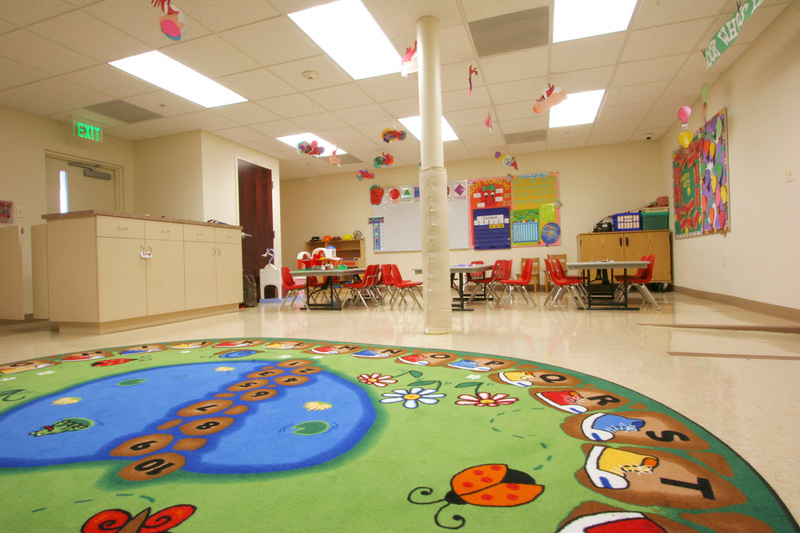 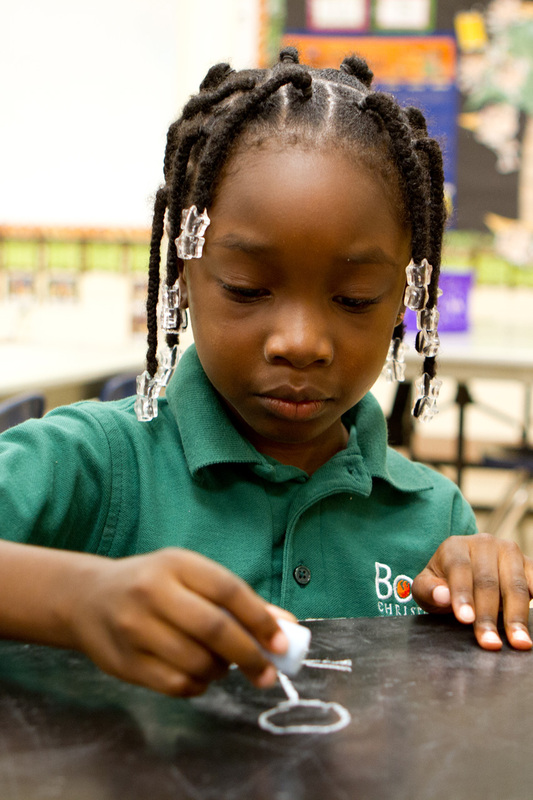 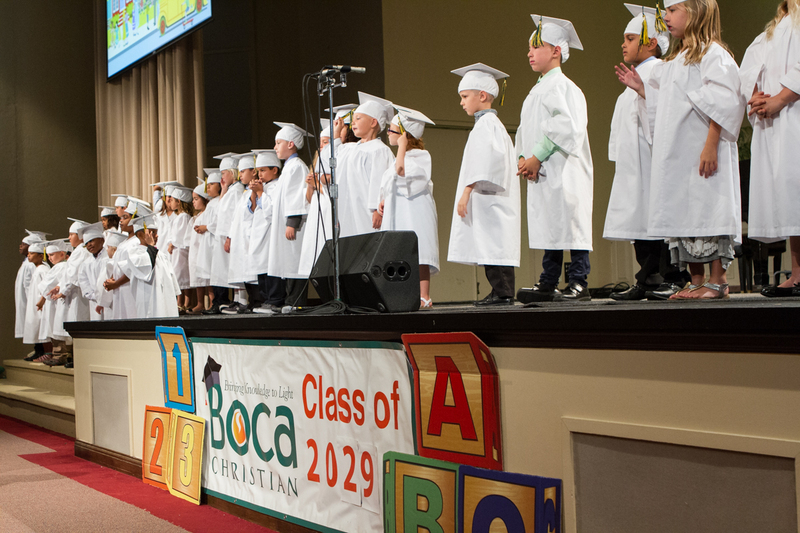 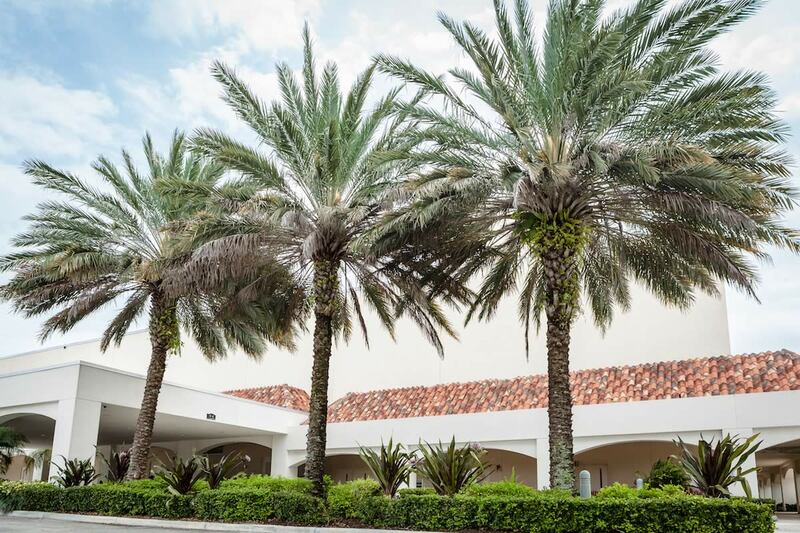 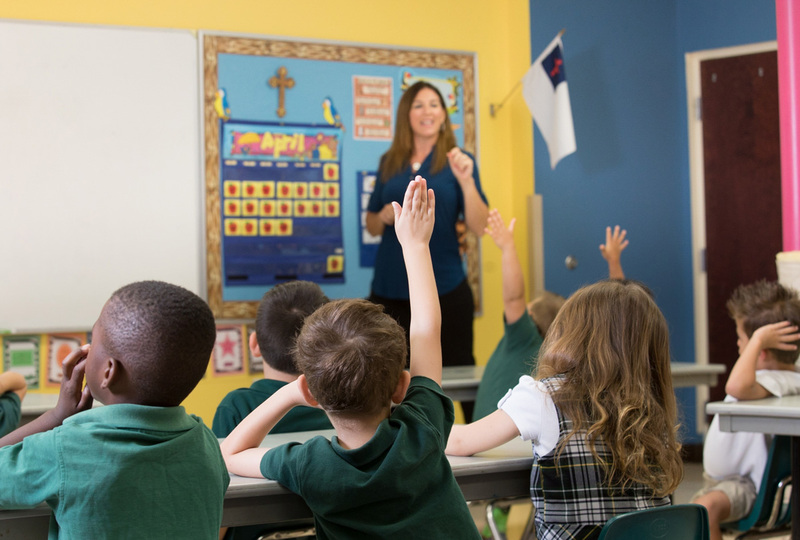 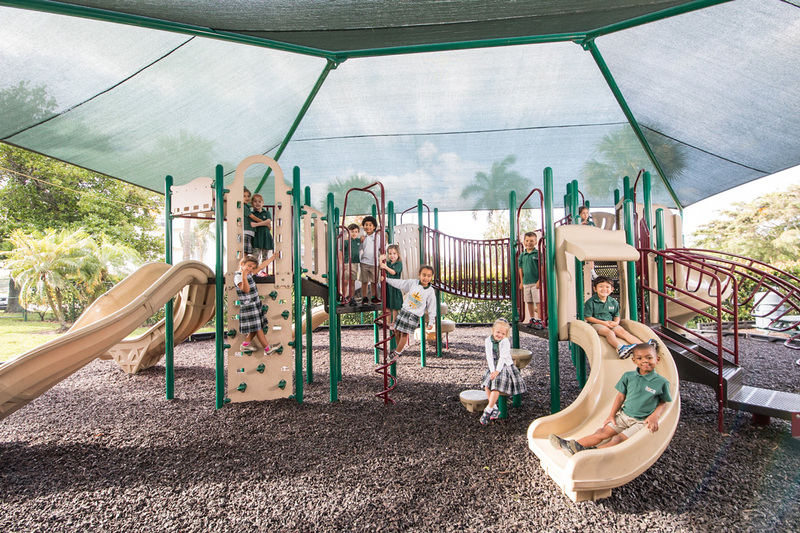 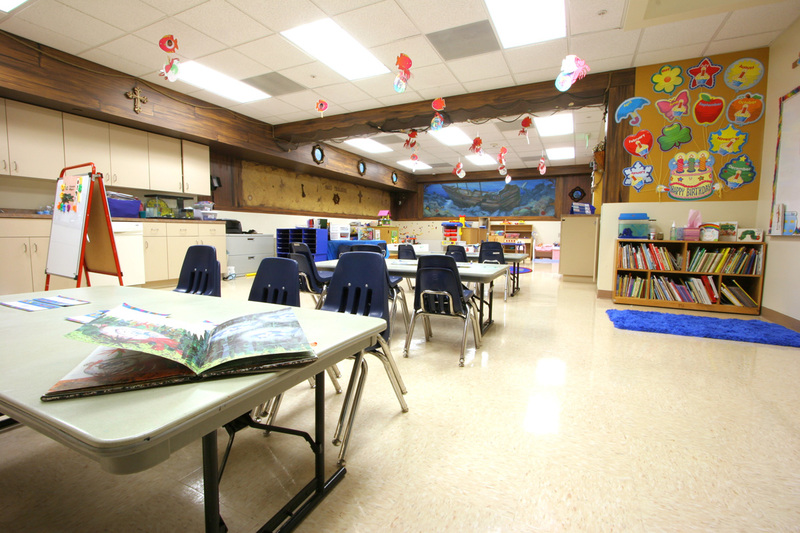 Boca Raton Christian School provides 3-year-old, 4-year-old, and 5-year-old kindergarten programs. 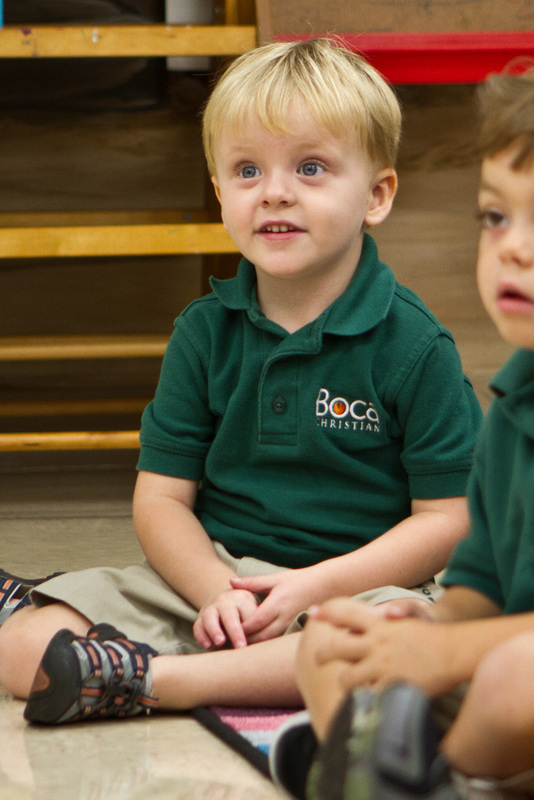 The 3-year-old program is available for three or five mornings or full days. 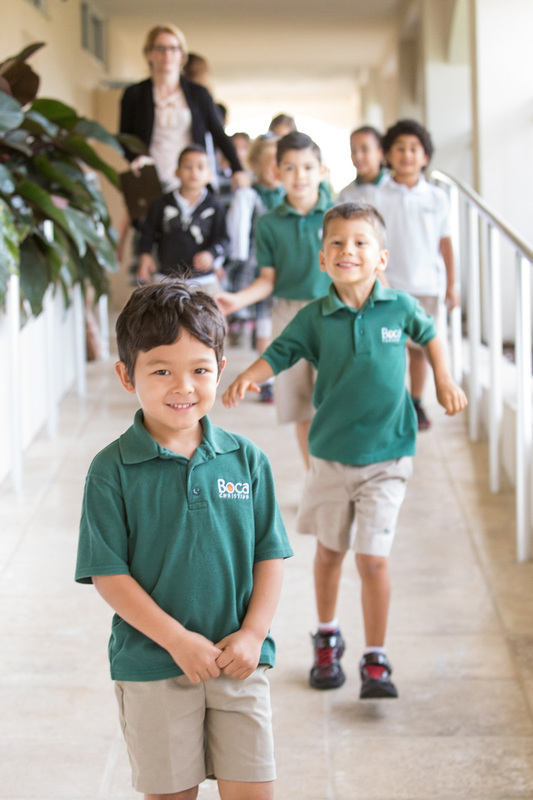 Half day and full day 4-year-old programs are offered. 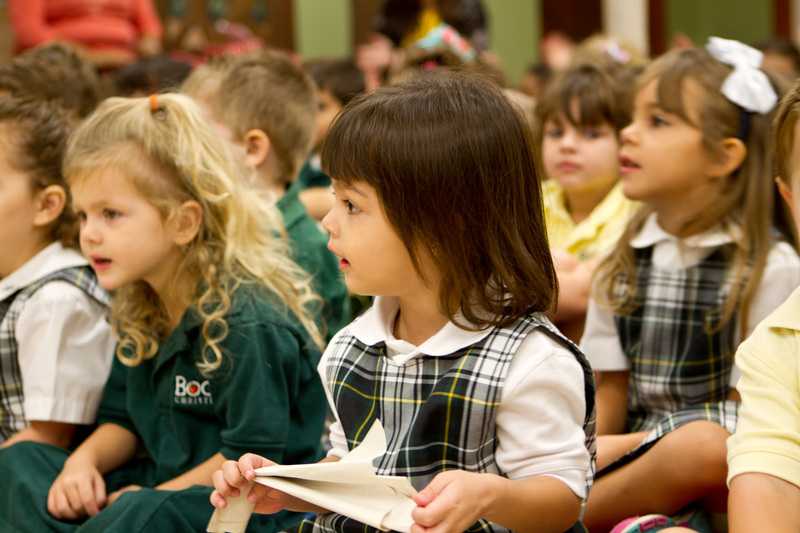 Boca Christian is an approved provider of the State of Florida Voluntary PreKindergarten (VPK) program. 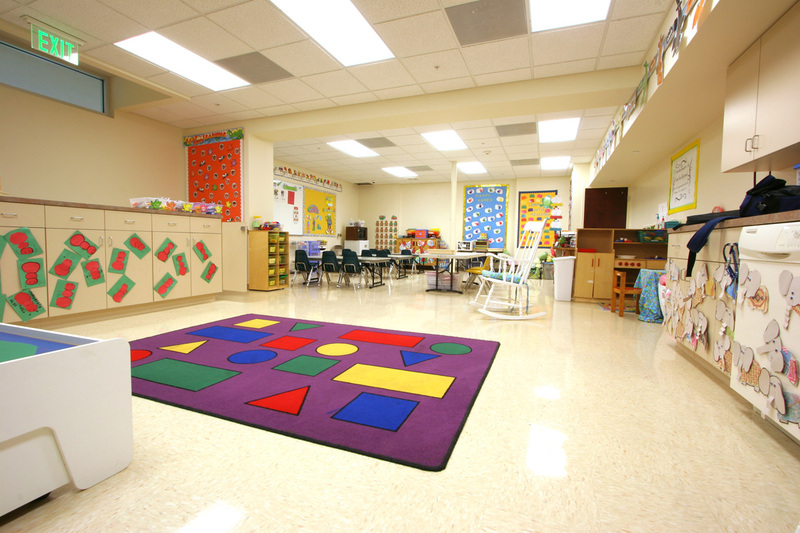 This is a 3 hour per day, 5 days per week literacy program offered at no cost to the parent. 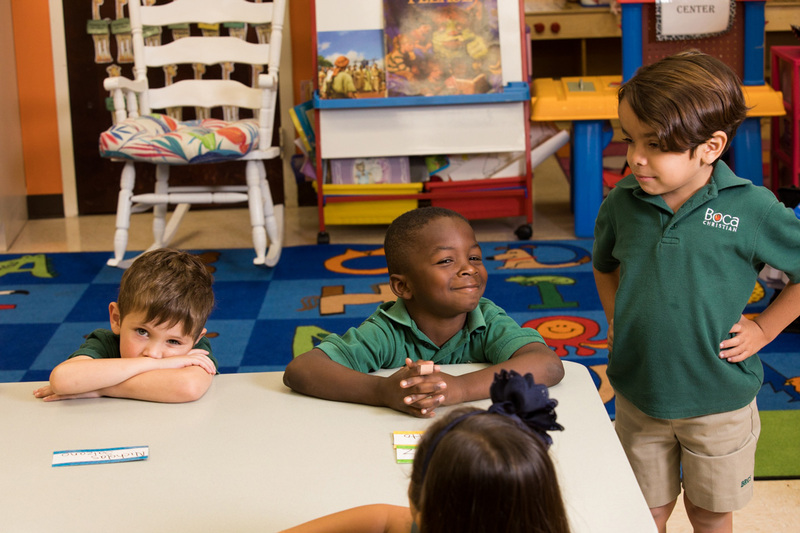 Morning and afternoon VPK programs are available. 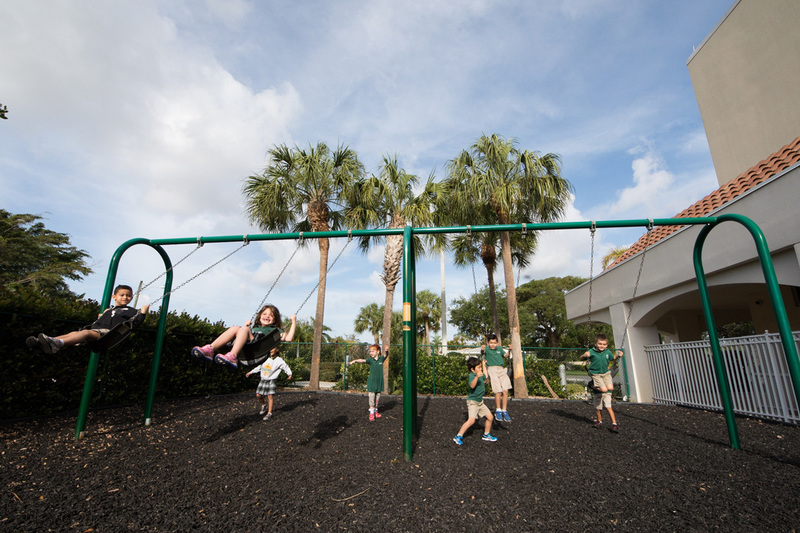 After admission and proof of residency, the State of Florida reimburses BRCS for each student enrolled in the VPK program. 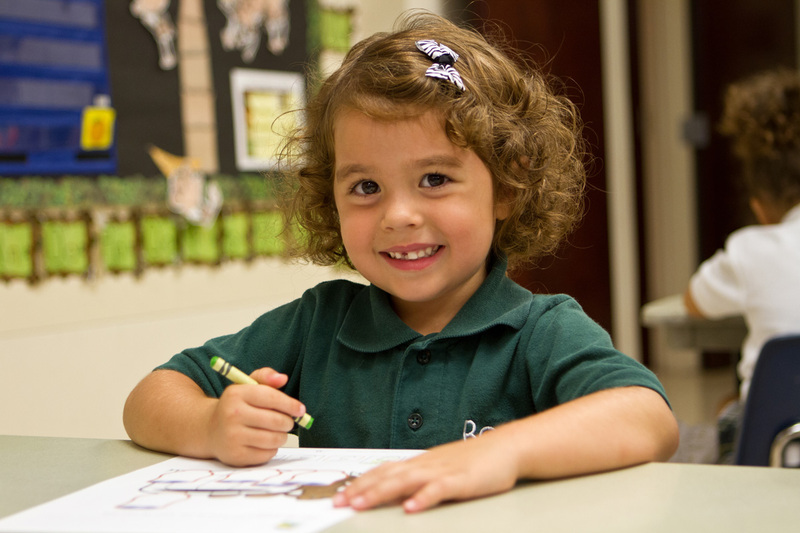 The early childhood program focuses on a close teacher / child relationship in a happy Christian environment. 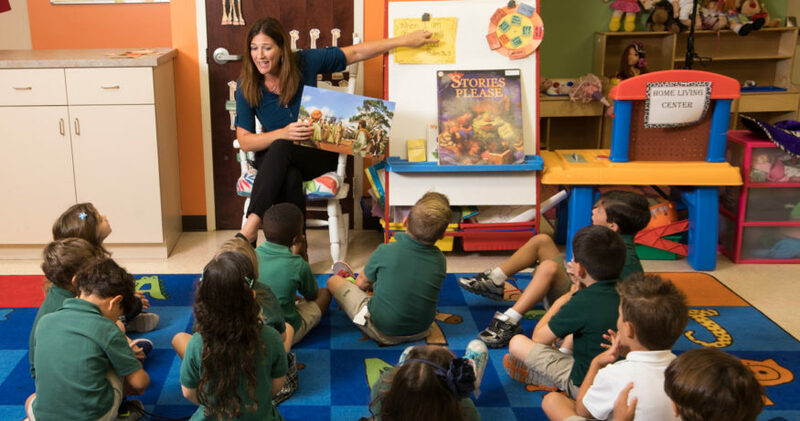 The curriculum includes phonics, pre-reading, numbers, music, poetry, stories, scripture memorization, visits to the library, and many fun activities.